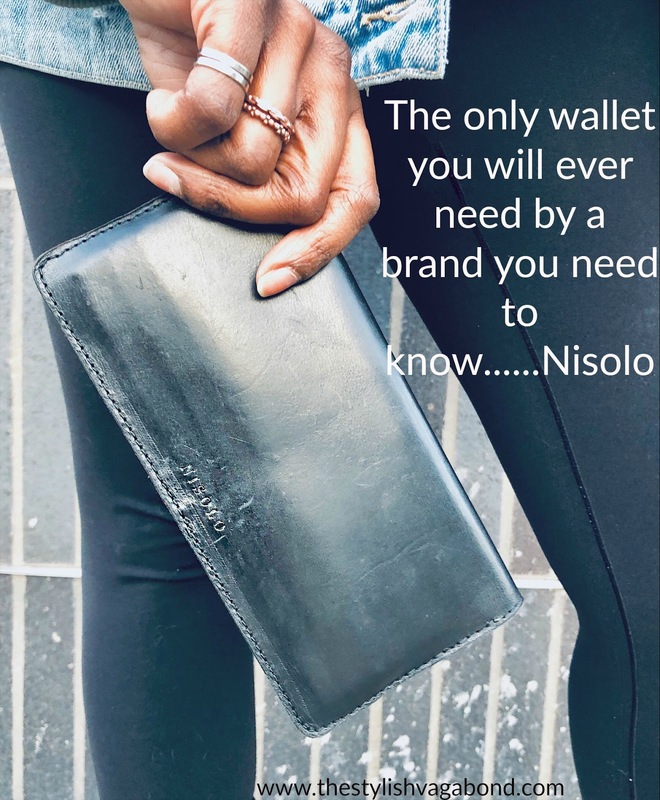 They are a brand that really focuses on ethically made and sustainably sourced goods that are not only stylish but don't harm the environment either. They are a company that strive to be completely transparent in their manufacturing process and show other companies that you can make do better. While looking through there website I fell in love with there Classic Wallet which comes in two different colors, troupe and black. I chose black of course. 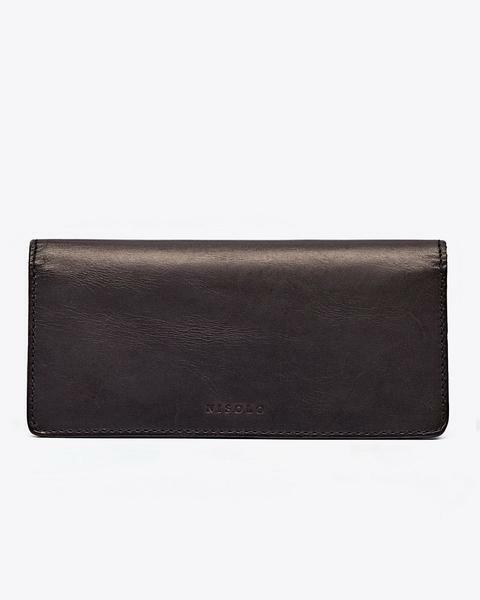 The wallet retails at $98 (but on sale for $74 right now) has a simple slim design with a minimalist vibe. 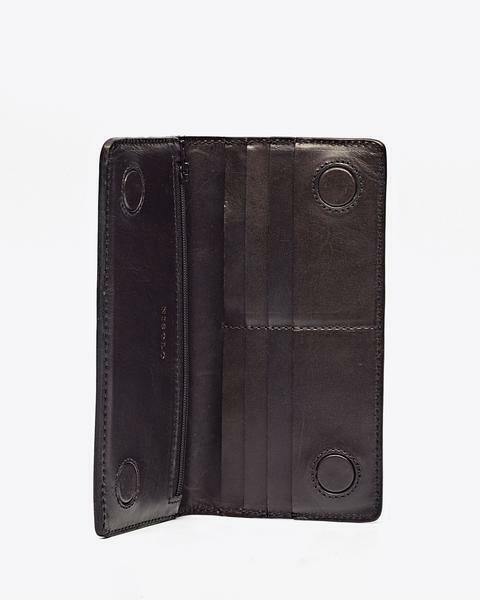 It has lots of space for cards and cash as well as a magnetic closure which helps maintain its slim design.